In our current era of rapidly developing cancer drugs and therapies, we also see improvement of cancer treatment outcomes stagnating when it comes to determining quality of life or long-term survival. 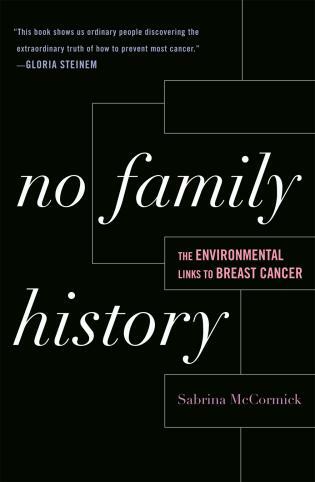 This is because while new treatments are making small incremental progress in outcomes, most cancer patients still depend on conventional methods that are both toxic and ineffective. While new cancer drugs are becoming more precise or targeted, less attention is being paid to the overall health and wellbeing of the patient, which we propose is essential for long-term cancer control and improving a patient’s quality of life. 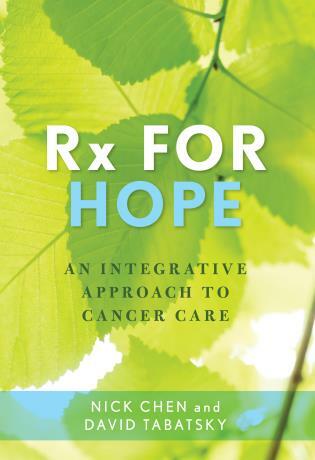 Rx for Hope, backed by rigorous science and real-life patient cases, calls for an urgent reevaluation of the current conventional approach to cancer treatments and encourages a progressive treatment model combining metronomic low-dose chemotherapy with complementary integrative medicine. Along with new, breakthrough immunotherapy drugs, these treatments can potentially create a response powerful enough to not only eradicate the presence of cancer but also to prevent it from returning. 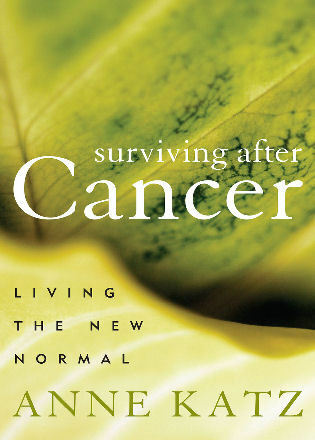 Nick Chen, MD, PhD, is the founder and medical director of The Seattle Integrative Cancer Center in Seattle, Washington. 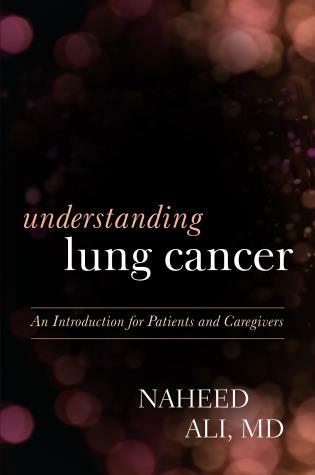 He is a board-certified medical oncologist and internist and a member of the American Society of Clinical Oncologists (ASCO) and the International Society of Integrative Oncology (SIO). He is a pioneer in the clinical application of metronomic low-dose chemotherapy and integrative oncology in the management of advanced cancers. Dr. Chen also has trained and practiced medicine on three different continents, which has afforded him extensive knowledge of different treatment models, most of which he incorporates into his practice. David Tabatsky is a writer, editor, teacher, and performing artist. 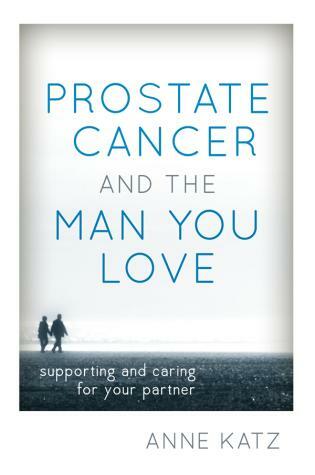 His publications include Reimagining Women’s Cancers: The Celebrity Diagnosis Guide to Personalized Treatment and Prevention (2016), coauthored with Michele Berman and Mark Boguski; and Reimagining Men’s Cancers: The Celebrity Diagnosis Guide to Personalized Treatment and Prevention (2016), with Mark Boguski and Michele Berman; Write for Life: Communicating Your Way through Cancer (2013); Chicken Soup for the Soul: The Cancer Book: 101 Stories of Courage, Support and Love (2009), coauthored with Jack Canfield, Mark Victor Hansen, and Elizabeth Bayer; and The Wright Choice: Your Family’s Prescription for Healthy Eating, Modern Fitness and Saving Money (2011), with Randy Wright, MD. 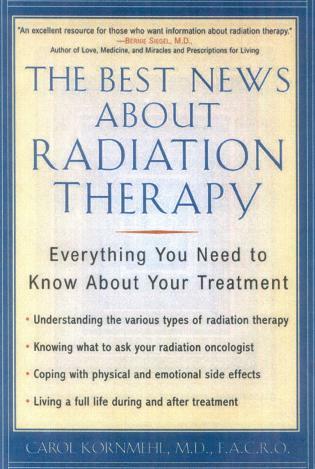 Useful for patients wishing to learn more about different types of chemotherapy and complementary cancer therapies. 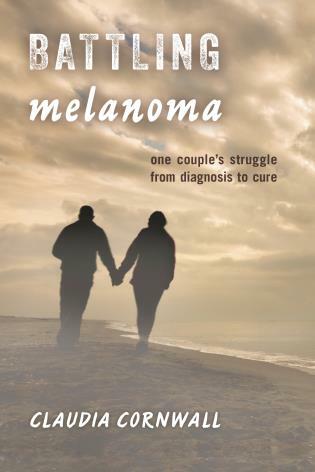 RX for Hope is a book that is long overdue! 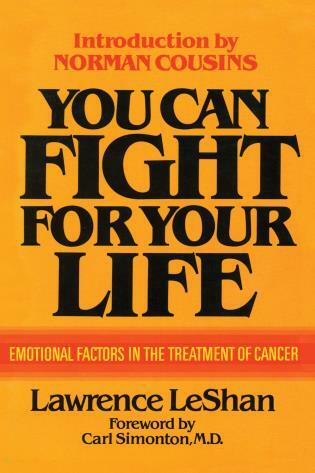 It provides a rational basis for an enlightened approach to cancer that honors science, nature, the patient, and last, but not least, the physician’s code to use all rational means to promote health, and alleviate unnecessary suffering. 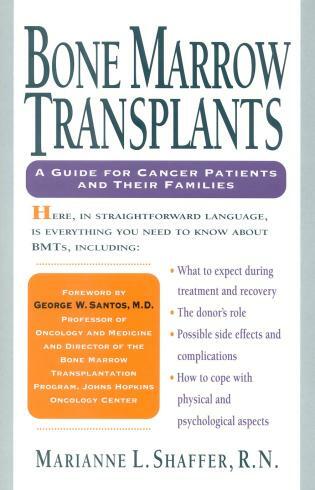 This forward thinking work provides a full explanation of the benefits of metronomic chemotherapy, showing readers both how it works and why they should consider it when making treatment decisions. It should be applauded. 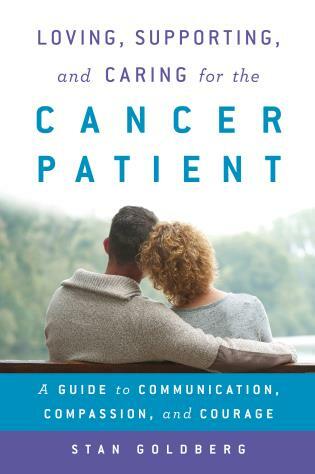 RX for Hope provides a thorough insight into the aspects of oncology that are often neglected by the modern cancer care establishment despite being instrumental and often successful tools for a segment of cancer patients who haven’t been willing to accept the bleak prognosis offered to them. 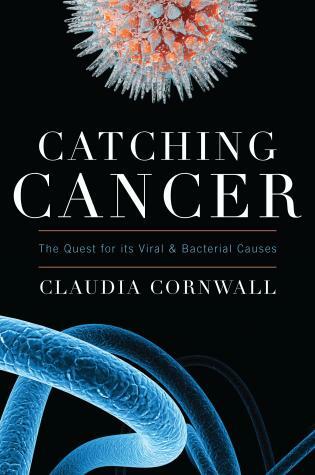 From emphasis on how chemotherapy administration schedule may affect patient outcomes to a broader attention to the effects that one's own immune system has in controlling cancer, this book makes sense of topics that are generally hard to comprehend. 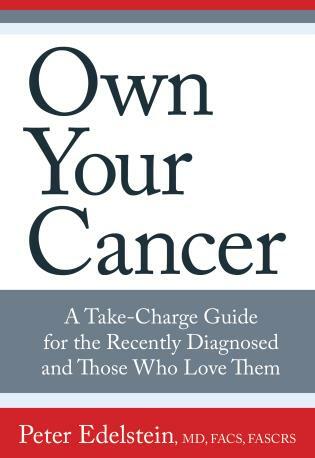 A great read for both cancer patients and doctors alike who are searching for solutions beyond the status quo. 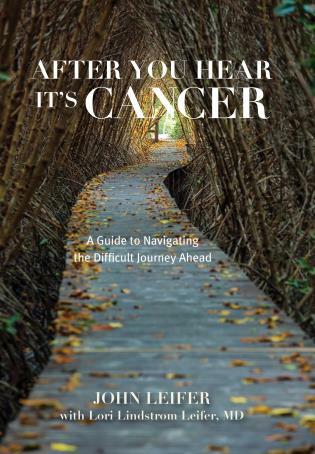 Chen and Tabatsky have provided us with an insightful treatment roadmap for patients who have been diagnosed with cancer. Chen’s results should give patients and clinicians pause and reason to review his methodology. Using the newest and best version of chemotherapy delivery, RX for Hope gives patients more hope for better outcomes. 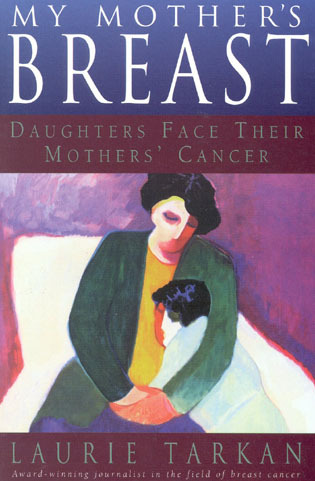 Because every 23 seconds someone in America is diagnosed with cancer, the number of people affected is growing rapidly. The American Cancer Society estimates that nearly two million new patients will need treatment in the coming year. Judging by current trends and methods of treatment, far too many of these people will be treated without the benefits of low-dose chemotherapy, and even less will enjoy the positive impact of immune-supportive complementary integrative medicine. Rx for Hope offers insight into a powerful way of treating cancer that patients and doctors can implement immediately for optimal results.